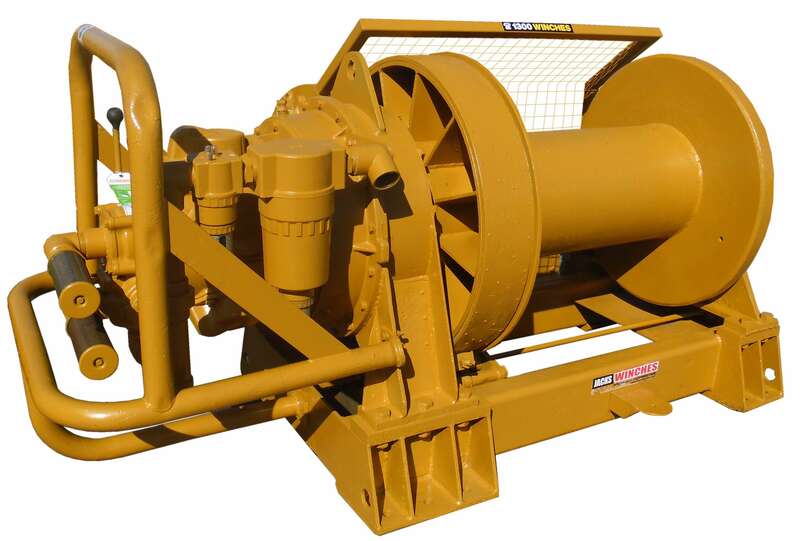 This winch is a part of Ingersoll-Rand’s “Popeye” series of winches. Featuring heavy duty piston motors and automatic external band brakes these winches come in a variety of configurations to suit particular applications. Tough and durable this model of winch is suitable as a lifting or hauling winch.